GET ONE WHILE YOU CAN - BECASUE ONCE THEY ARE GONE - THEY'RE GONE. 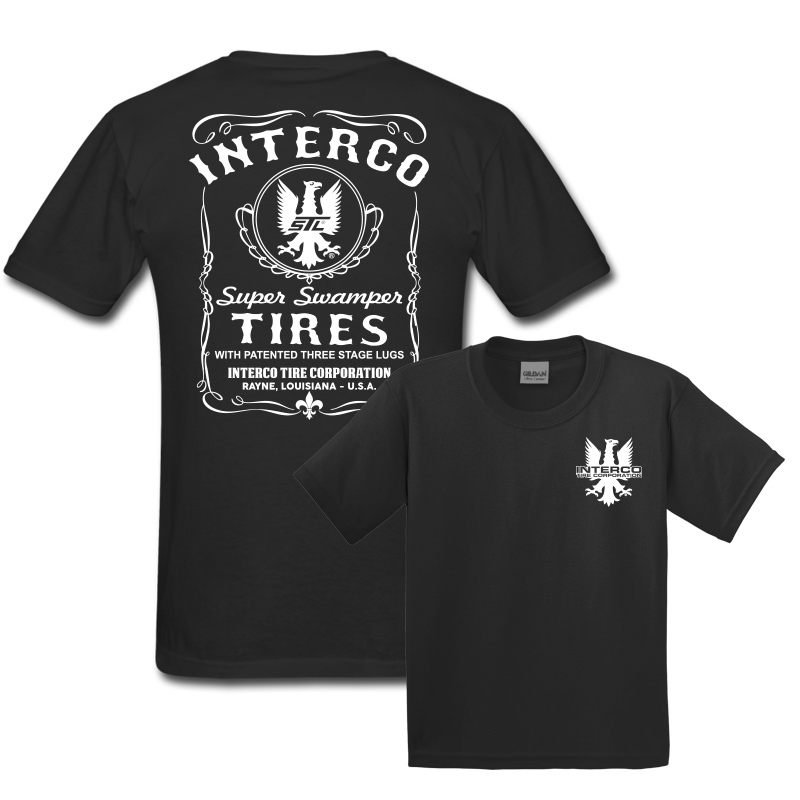 Let's face it, we all have a little red neck in us, and this pre-shrunk, 100% cotton short sleeve T-Shirt is ideal for any Interco Faithful that just like to have fun... Big Boy Sizes Available. Frieght (to all lower 48 US States) is included in the price. Extended Shipping Fees applied at time of check out for order going to Hawaii, Alaska, Canada and abroad.